Users of CyanogenMod will recognize Apollo as the baked in music player that is featured throughout their ROMs. This morning, it has officially hit Google Play for anyone to download, and features some very cool options that could certainly replace any other player you currently use. 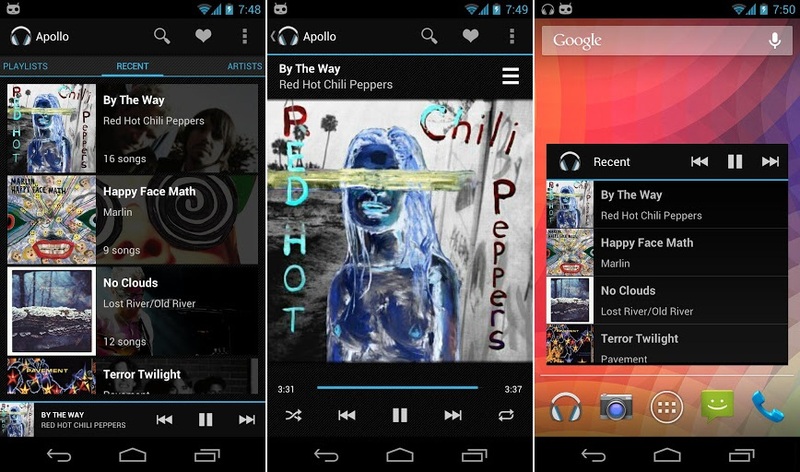 For example, it has the look and feel of Google Music, while also providing lots of options such as lyrics support, custom themes, and also the ability to pin full albums/playlists to your homescreen for easy access. There are a ton more things you can do, so check it out if you’re looking to get the most out of your mobile music player.